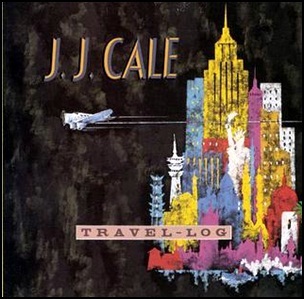 In February 1990, “Silvertone” label released “Travel-Log”, the ninth J. J. Cale album. It was recorded in 1989, and was produced by J.J. Cale. All tracks by J. J. Cale, except where noted. 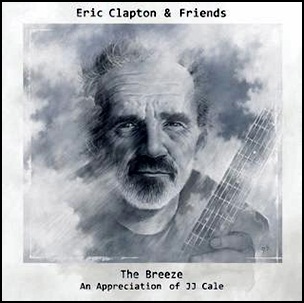 On July 29, 2014, “Bushbranch” label released “The Breeze: An Appreciation of JJ Cale”, the twenty-second Eric Clapton studio album. It features covers of songs J. J. Cale songs. It was recorded 2013 – 2014, and was produced by Eric Clapton and Simon Climie. Additional engineering – Tony Castle, Bobby Tis and Ryan Ulyate. Assistant engineers – Jacob Dennis, Joe Kearns, Tim Marchiafava, Derek Parnell and Wendy Seidman. All tracks by J.J. Cale except where noted. 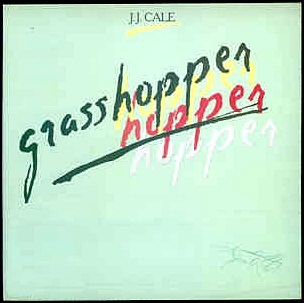 In March 1982, “Mercury” label released “Grasshopper”, the seventh J. J. Cale album. It was recorded in 1982, and was produced by Audie Ashworth and J. J. Cale. 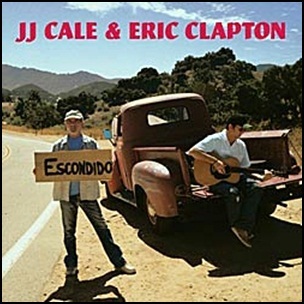 On November 7, 2006, “Duck” label released “The Road to Escondido”, album by J.J. Cale, Eric Clapton and Simon Climie. It was recorded in August 2005, and was produced by J.J. Cale and Eric Clapton. The album features the final Billy Preston recordings, to whom the “The Road to Escondido” Is dedicated. In 2008, the album won “Grammy Award” for “Best Contemporary Blues Album”. “The Road to Escondido” was certified Platinum in Denmark by “IFPI Denmark”; Platinum in Germany by “BVMI”; 2 x Platinum in Greece by “IFPI Greece”, and 2 x Platinum in New Zealand by “RMNZ”. JJ Cale: guitars, keyboards, vocals. Eric Clapton: guitars, vocals, concept. Billy Preston: Hammond Organ, Fender Rhodes, Wurlitzer. 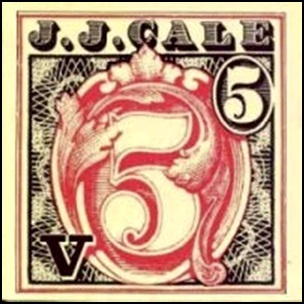 On August 30, 1979, “Island” label released “5”, the fifth J J Cale album. It was recorded at the “Crazy Mama Studios”, Nashville, “The Lakehouse”; “Old Hickory”; “Columbia Studios” and “Woodland Studios” in Nashville, and was produced by Audie Ashworth and J J Cale. All tracks by J J Cale, except where noted.